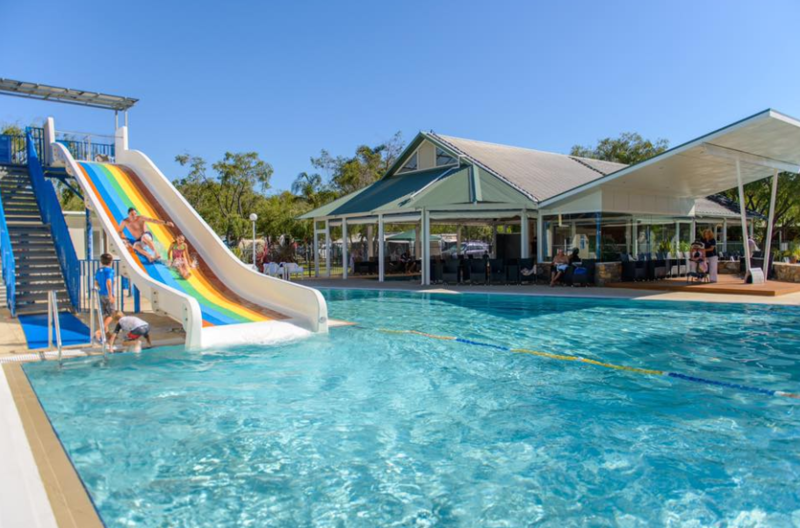 You don't need your passport to enjoy all the fun and benefits of a family resort style holiday at these WA Family Resorts. 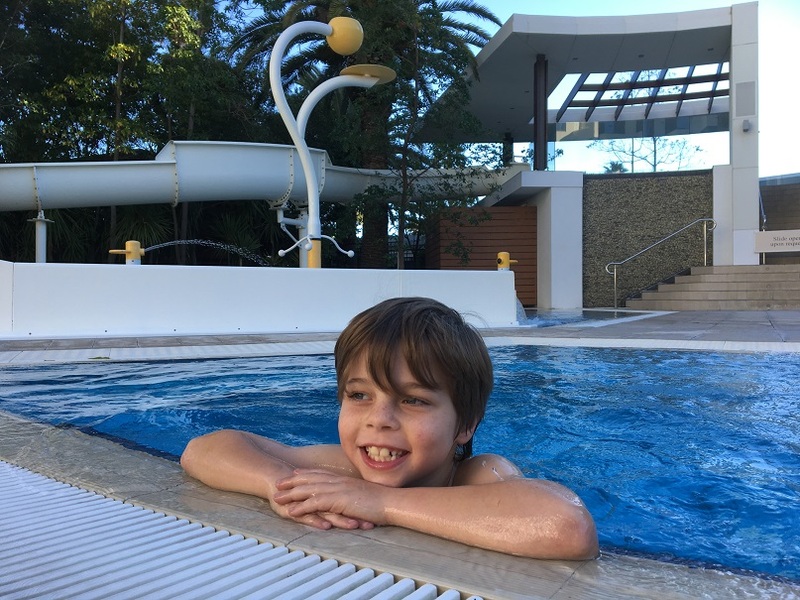 They all feature not just great family friendly accommodation and a pool or two, but water slides or a water playground so the kids can splash and play all day long with plenty of time for parents to relax too. 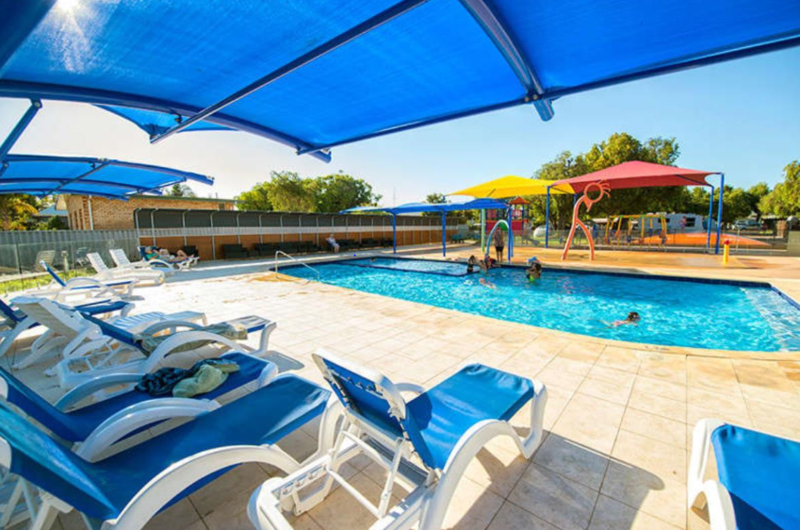 Choose from self contained accommodation or campsites for a family resort holiday that suits your budget. 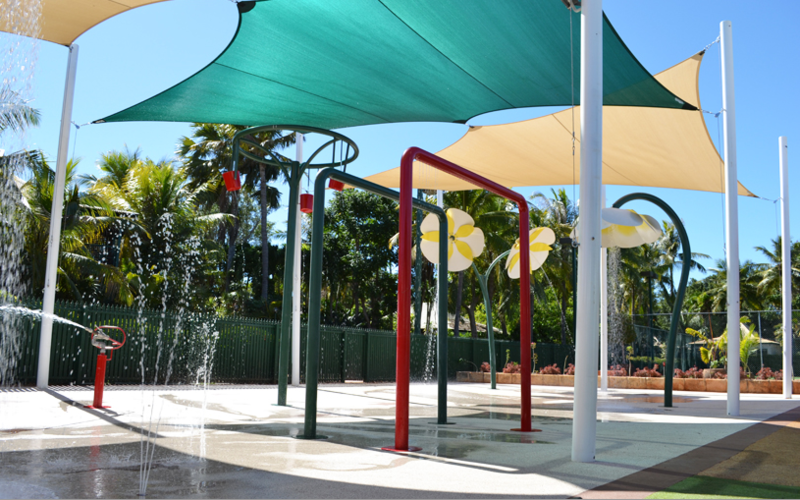 Alongside the pool is a water playground, NEOS 360 Play Zone, jumping pillow and kids playground. You can also enjoy pedal karts, table tennis and the beach is just short stroll away. No need to even worry about leaving the city with a staycation at Crown Metropol Perth. The kids will go nuts about the big water slides and shallow pool with water sprays and cannons, alongside the main pool. If you pretty much just want to eat, swim and relax then look and go no further. We hope you enjoy a WA family resort holiday with your family soon. 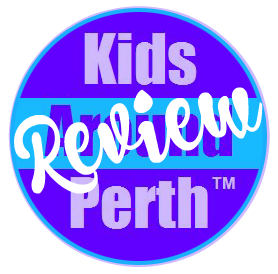 We'd love to see your fun family pics, you can share them with us using #kidsaroundperth.